It's the end of the year and we're releasing another big update with many of our most-requested features. The ChampionsWay development team has been hard at work this month to bring you features specifically designed with your school in mind. A button has been added on a contact’s profile called Past Due. Clicking it opens a popup window with a list of past due invoices. The user can select the invoices to be processed, then select the payment method including using the contact’s credit balance. The user can also print and export the list. You can specify a fee when a member withdraws from an event. The fee is applied when the member asks for a refund on the event fee. A user in the accounting department can issue cash or a check to pay out part or all of the balance in a member’s credit account.If a member wants to access their money being held as credit without making a purchase, you can issue cash or a check to pay out part or all of the balance in their credit account. 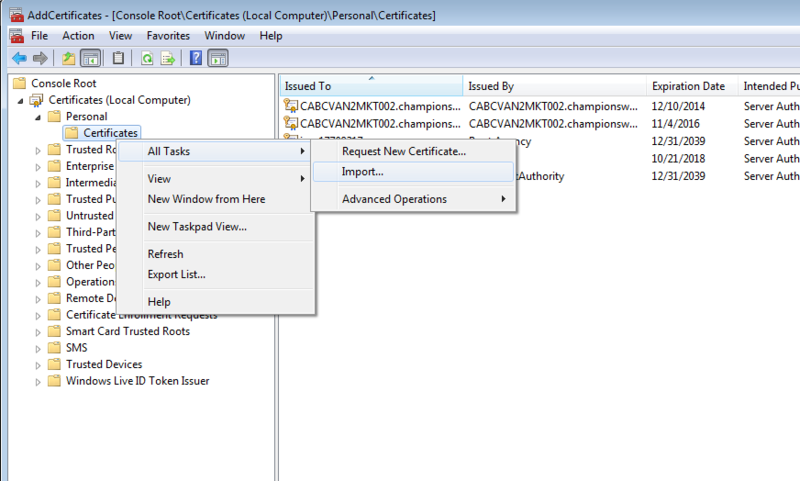 An administrator can set the profile permission for this feature in SmartClient. If enabled, a member can only be added to the list of attendees after they have paid for their participation. This prevents unpaid attendees from holding up the waiting list. You can enroll multiple family members in the same course or multiple courses in a single transaction. The system checks for attendee eligibility, conflicts, and capacity, and If applicable, it displays overcapacity options such as the waitlist. This is an enhancement to the existing Fee Conditions feature. You can create a fee condition that applies to any contact who is identified as being a member of a family, group, or organization. To demonstrate a thorough approach to customer service during the process of registration or sales, you can ask your contacts, attendees, or renters important questions that may determine their eligibility to participate. Not only can you create a questionnaire for registrations, you can also create them for products and memberships. Questions can be optional or required. You can add the location of an event if it takes place somewhere other than where it’s usually held, for example, when an indoor event is held outdoors, or at a different venue. You’ll find the new field on the booking tab of an event. You can specify when a registration period starts not just by the date but the time as well. The same goes for the end of the registration period. Registrants and staff can now book an event outside of your organization's regular operating hours. Now you can configure the Moneris IPP320 Payment Terminal using a USB connection to avoid having to use IP addresses. Install the USB drivers: IngenicoUSBDrivers_2.60_setup.exe. Select all default options and click Finish. Plug in the USB terminal. Wait for the Windows device connection to complete. As an administrator with appropriate access permission, you can install the PerfectMind Client application with SSL (Secure Socket Layer) certificates to create a secure connection between a point-of-sale (POS) computer and a Moneris payment terminal. The Clear Cart button makes it easy to empty the shopping cart in one click.